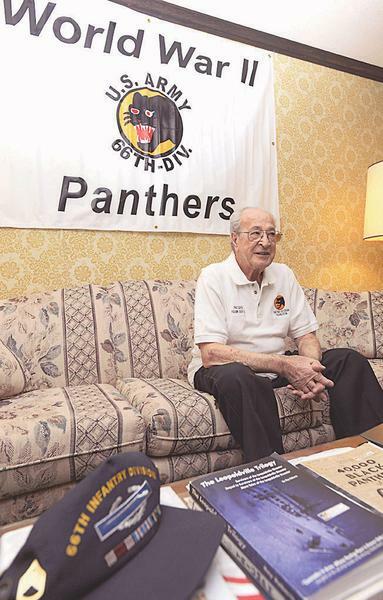 History of the Panther Veteran Organization. 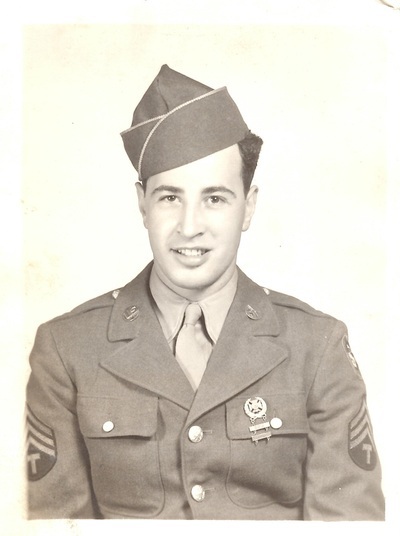 In 1943, a group of Pennsylvania soldiers in the 66th Infantry Division were gathered together in a typical GI gabfest. In the course of the conversation, they thought of forming a Pennsylvania organization whereby soldiers of the Keystone State could maintain their contacts after the war. They approached Major General H.F. Kramer, division Commander, who not only gave his unqualified approval, but suggested that they start the machinery in motion for an organization that would include all 48 states. After the General’s official approval in March 1944 at Camp Robinson, Ark., the Pennsylvania delegation called an experimental meeting to determine how great interest would be in a division veterans organization. A series of 10 meetings proved so successful that the Pennsylvania group again marched into General Kramer’s office, presented the evidence and asked for approval for a series of meetings for all 48 states. The first of the state meetings was held on April 7, 1944. Maneuvers and training preparations for overseas shipment, fighting in the Lorient and San Nazaire pockets on the French Atlantic coast and occupation duties in Koblenz, Germany resulted in a suspension of further PVO planning operations. The planning resumed after the division arrived in Marseille. A series of meetings in the cities of Salon and Arles in Southern France, culminated in state and national elections and ratification of the PVO’s constitution. As a result the Panther Veteran Organization was born. Every state was represented with a total active membership of 40, 000 men. A few days prior to General Kramer’s departure for the United States in August 1945, the PVO officers and executive committee elected him the first honorary president.